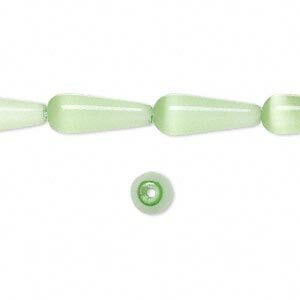 Bead, cat's eye glass, light green, 16x6mm teardrop, quality grade. Sold per 16-inch strand. Item Number: H20-3354GB Have a question about this item? Fiber optic glass cat's eye beads get their name from the way they refract light, resembling the oblong center of a cat's eye. These beads feature an attractive color shift and inner glow that will complement a variety of jewelry designs. Sizes, shapes and colors may vary. Items are made with solid color glass, which means the base color of the glass is saturated throughout the object and will not fade or rub off over time. 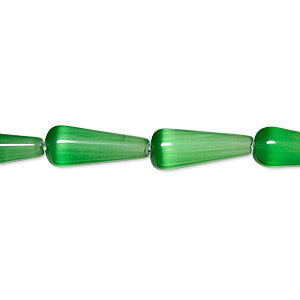 Bead, cat's eye glass, dark green, 16x6mm teardrop, quality grade. Sold per 16-inch strand. 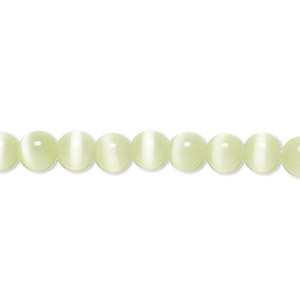 Bead, cat's eye glass, light green, 6mm round, quality grade. Sold per 15-1/2" to 16" strand. 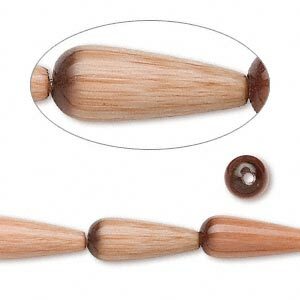 Bead, cat's eye glass, brown, 16x6mm teardrop, quality grade. Sold per 16-inch strand. 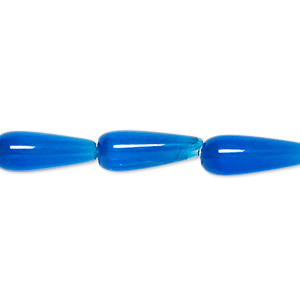 Bead, cat's eye glass, dark blue, 16x6mm teardrop, quality grade. Sold per 15-1/2" to 16" strand. 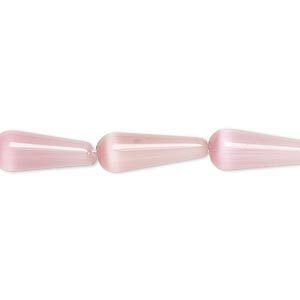 Bead, cat's eye glass, light pink, 16x6mm teardrop, quality grade. Sold per 16-inch strand. 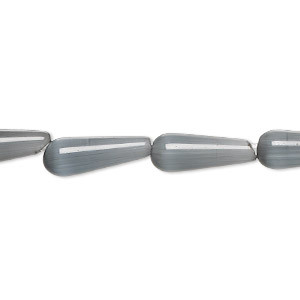 Bead, cat's eye glass, opaque black, 16x6mm teardrop, quality grade. Sold per 15-1/2" to 16" strand. 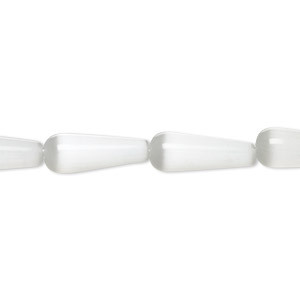 Bead, cat's eye glass, white, 16x6mm teardrop, quality grade. Sold per 15-1/2" to 16" strand. 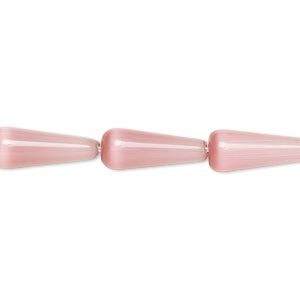 Bead, cat's eye glass, dark pink, 16x6mm teardrop, quality grade. Sold per 15-1/2" to 16" strand. 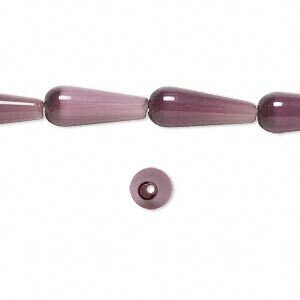 Bead, cat's eye glass, purple, 16x6mm teardrop, quality grade. Sold per 16-inch strand. 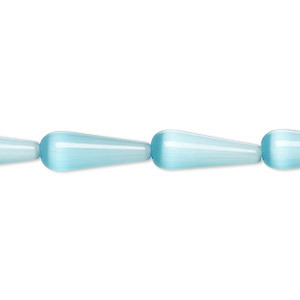 Bead, cat's eye glass, turquoise blue, 16x6mm teardrop, quality grade. Sold per 15-1/2" to 16" strand.